What we did to get our customer their RTD sensors faster! 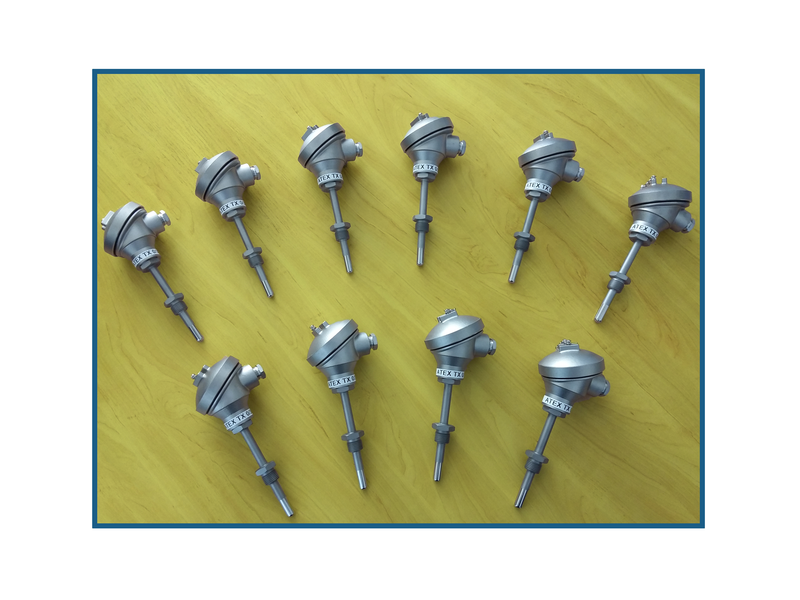 An industrial manufacturer of equipment used in hazardous and flammable environments contacted us with an urgent requirement for 9 industrial RTD probes manufactured to a specific drawing they had produced. They approached us as their current supplier couldn’t manufacture the RTD Sensors within the required time scale and it was crucial that they had the sensors urgently as any further delay would result in late penalty payments from their customer. We advised them to send us the drawing, as we can manufacture bespoke sensors quickly and would need to review the full details before we could quote. Once the drawing was evaluated however, there were some issues that needed clarification. 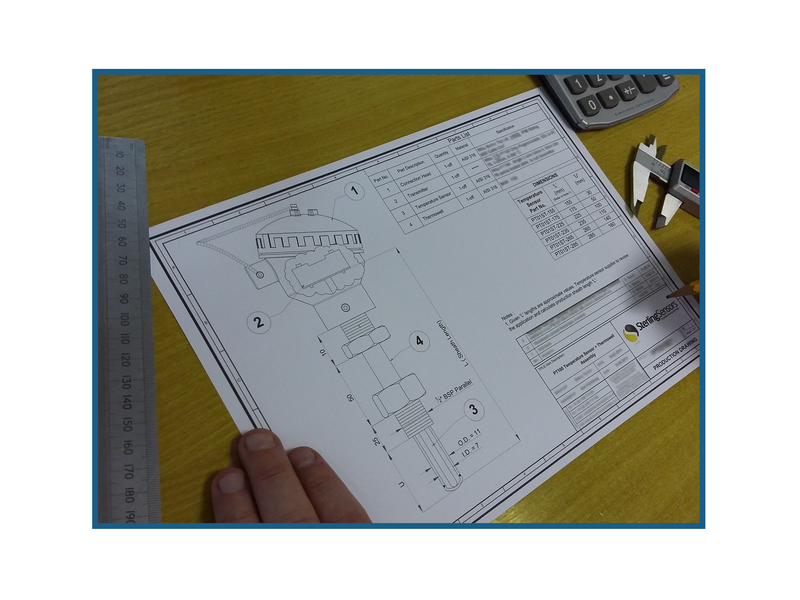 Our Engineer spoke with the technical manager to resolve the issues on the drawing and identify the process critical dimensions. As is often the case the drawing was presented in a non-standard way and some dimensions had to be defined. The issues were resolved and we quoted for 9 units made to the confirmed specification. Our new customer came back and asked for a quantity discount break if they ordered 10 units as they required a spare. We obliged and provided a further quotation for delivery of the 10 RTD’s to be manufactured within 7 days. The order was placed and we are pleased to advise that on this occasion we shipped the goods within 5 days. 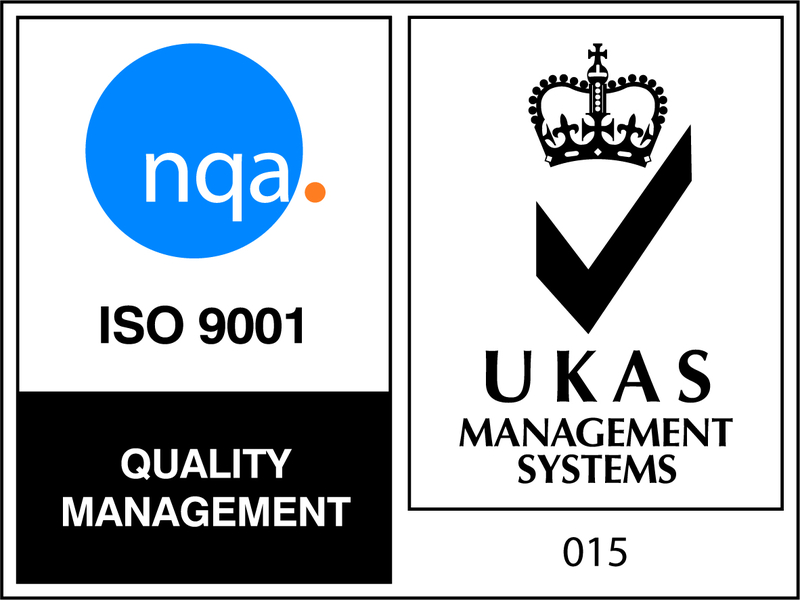 We received feedback that the RTDs were ‘spot on’ and ‘Once again thank you for quality products and quick turnaround’. We have now developed a relationship where we manufacture a variety of sensor designs for their ongoing projects. Do you need an RTD manufacturer who can design bespoke PRT resistance thermometers urgently?